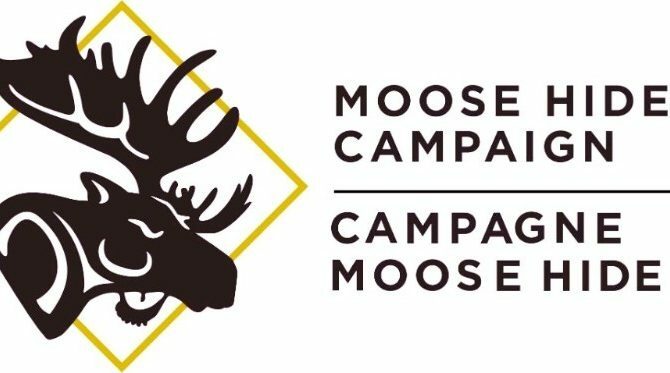 The Moose Hide Campaign is a grassroots movement of Indigenous and non-Indigenous men and boys who are standing up against violence towards women and children. Wearing the moose hide pin on October 18th signifies your commitment to honour, respect, and protect the women and children in your life and to work together to end violence against women and children. No matter where you are in our beautiful country, this is an opportunity to take a stand against gender-based violence. If you would like to support and show solidarity for the Moose Hide Campaign, please send your name and school to sta@surreyteachers.org nd we will send out a pin via the courier.